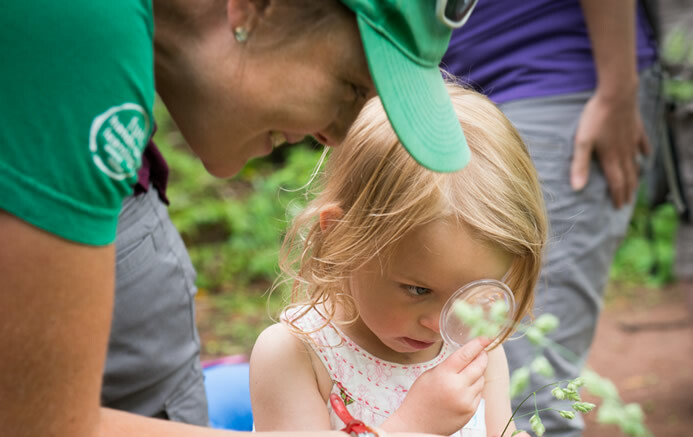 Thorne Nature Experience offers year-round early childhood programs for ages 3-5 in Boulder! We are excited to be offering both a preschool and parent and child programming! Thorne Nature Preschool is built on the simple belief that kids grow better in nature. The Preschool is offering a unique early childhood education experience for young children to learn, grow, and reach their full potential, through daily immersion in nature with caring, attentive mentors. With dual goals of fostering the development of the whole-child and nature connection, Thorne Nature Preschool prepares young children to succeed in school and in life. Interested in Nature Preschool? Sign the interest form now to be the first to hear about our upcoming plans to start Thorne Nature Preschool and be given priority to sign up your child when enrollment opens. Interested in Parent and Child Programs? Click here. 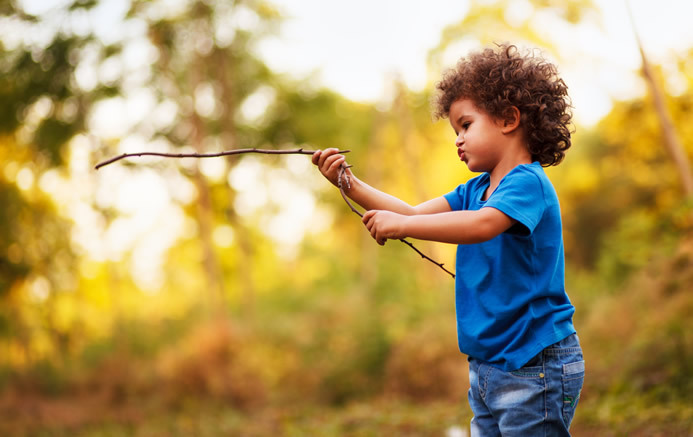 Give a child a special place in nature, along with a few sticks, and the freedom to explore, and discover how the light of imagination ignites! Join Thorne’s experienced early childhood educators, as we guide you and your child into the magic of nature play in Lil’ Explorers.